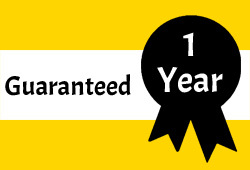 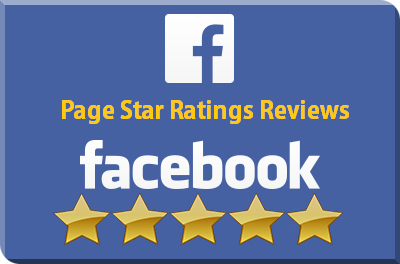 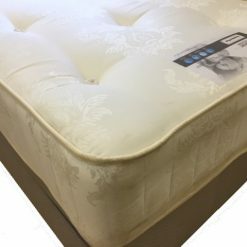 Memphis very firm mattress - BF Beds - Cheap beds Leeds. 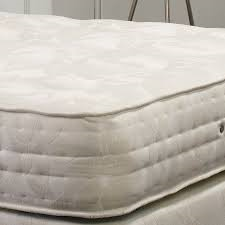 Memphis very firm mattress is one of our luxurious mattresses. 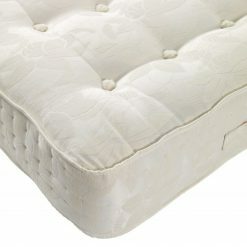 Made from a traditional or-tho bonnell spring system, it is temperature sensitive memory foam for pressure relief. 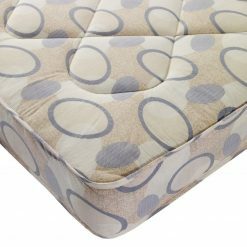 Made from Belgian damask fabric with eco comfort fibers. 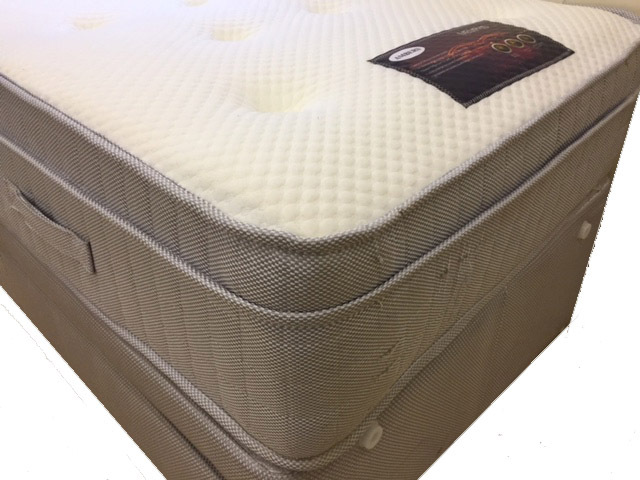 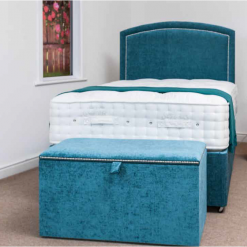 Great for extra comfort and support.The Memphis mattress gives that all important pressure relief at key points on the body ,letting the body relax and fall gently asleep.